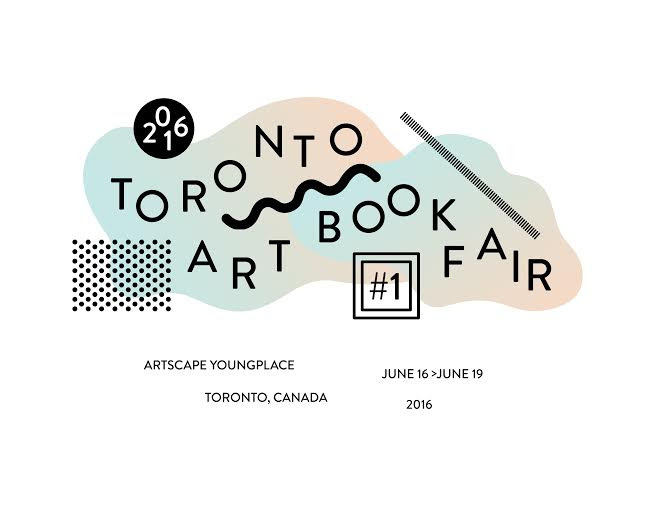 Jesse Purcell and Mary Tremonte will be representing Justseeds at the first ever Toronto Art Book Fair! With a kickoff party Thursday night plus three full days to check out all the exhibitors, special talks and workshops. Full info on their site. Come visit us and check out the mix of Toronto-based and international artists, printers, zinesters, and other lovers and makers of printed matter! All free to attend, in the beautiful and multifunctional Artscape Youngplace, right by the park.